Hello there! 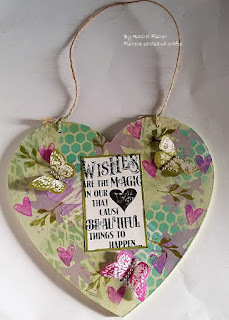 Rachel here with you today to give you another idea for a heart project. This MDF heart is now hanging in my dining room. If you want to know how I made it please pop over to my blog here.